Wedding is a celebration of your union and as we all know, nothing speaks celebration like good food! After all, when you are surrounded by your loved ones and catching up on some good stories from the old days, all you need is some great food to make the memory a cherished one. Like every other occasion in India, weddings too call for a special kind of food and we have the perfect list of wedding caterers in Jaipur for you if you are getting hitched in the pink city! Our list of the Jaipur wedding caterers comprises of the very best in the industry who can amaze your guests with a delectable feast. Scroll on to find out more about these wedding caterers! Celebrations Caterers have been in the industry for several years and are known for serving quality food to their clients. Their specialized menu includes all the delicacies and will surely impress your guests. Known as one of the best in the city, Celebrations Caterers will surely make your event a memorable one with an amazing feast. With a delightful mix of starters, main course and desserts, Dipesh Caterers present a wedding feast that is as delicious as it is beautiful. Their team of experienced chefs set up several counters for your special day and the dedicated team crafts a unique menu for each client. Jai Mata DI Sweets Caterers offer a delicious range of appetisers, main courses and desserts for weddings and other social events. They craft a unique menu, depending on your budget and other requirements and deliver nothing but the best. Vasihnav Caterers has a team of professional chefs onboard who can whip up the perfect wedding feast for you and your guests. If you want to enjoy your special day to the fullest, you can ask Vaishnav Caterers for a customized menu and sit back and enjoy the day. The Dream Caterers can take your wedding celebration to the next level with an array of delicious delicacies. While their efficient team whips up the perfect meal, you can enjoy the day to the fullest by catching up with your loved ones. 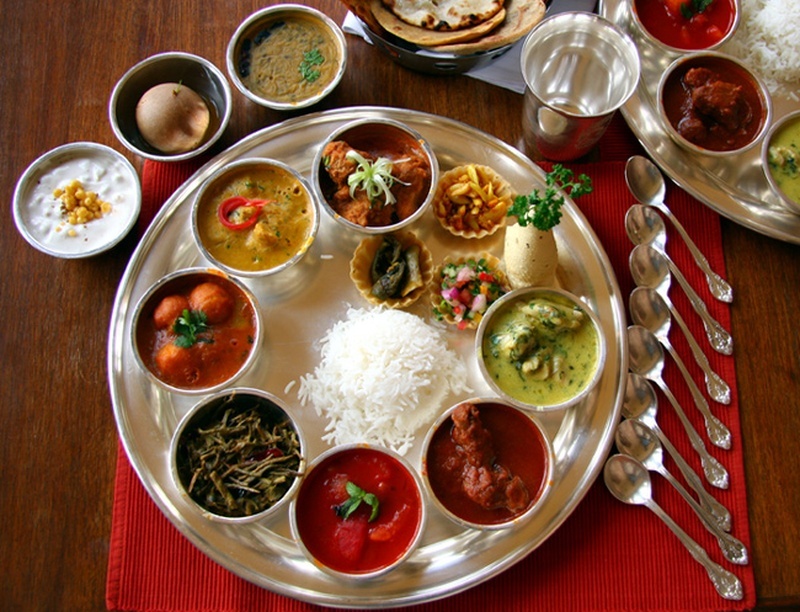 Check out all the Jaipur caterers here. Don’t miss out on the important moments of your big day with these talented photographers in Jaipur. Browse through the stunning venues in Jaipur for exotic wedding venues.